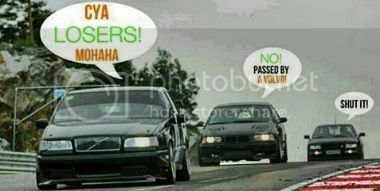 We have a chat like this in e46 fanatics I thought I start one up here too. Please do not create another chat thread. Use this one. Last edited by MR 325; 07-14-2011 at 09:16 AM. Don’t care if u don't like, if you look up more examples of this car it is really unique yet similar to a lot of cars we really like when looked at stock with some nice BBS wheels. or it could be the A.T.F. wow that manta is outta control. i love how his suspension is so badass it goes thru the hood. -FREEDOM- is cruisin at 80, windows down and listening to the perfect song-thinking "this is it"
Last edited by CHIF8008; 12-10-2010 at 12:47 AM. 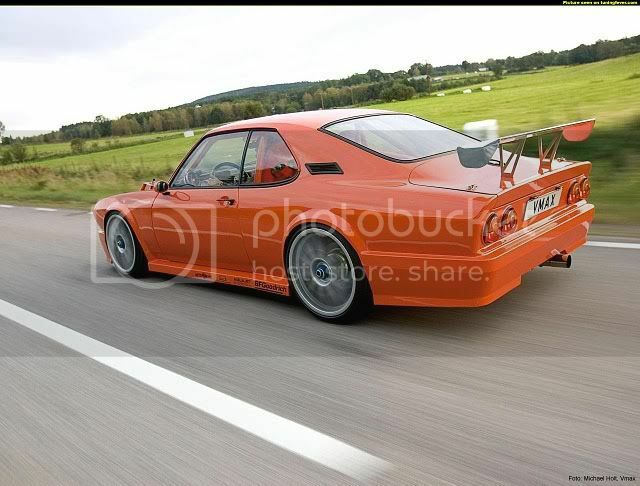 Opel manta's and oscona 400's were pretty bitchin back in the day when they were fully sponsored rally cars. Watch this one. http://www.streetfire.net/video/valh...ace_707575.htm http://www.streetfire.net/video/firs...cing_51731.htm http://www.streetfire.net/video/wyed...-1_1064448.htm good morning. Last edited by QUKBMER; 12-10-2010 at 07:39 AM. Do it Brett! With the new wheel set up, that body kit will look gawdly on your car. Anyone not working today wannah help me out for an hour? Location: Echo Parque - LA, Ca. 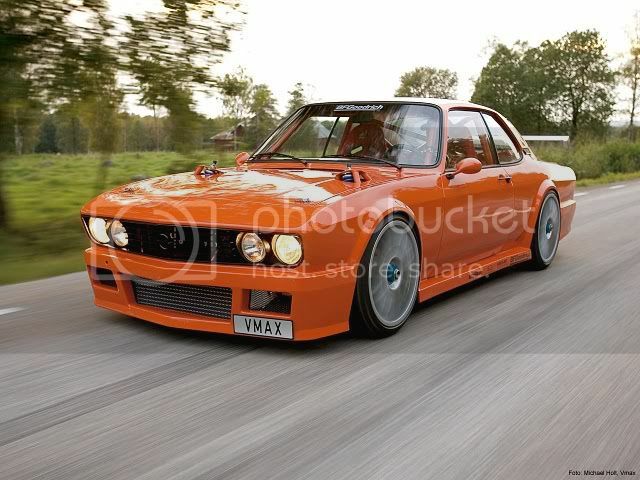 isn't that bbs kit for early cars though? Nigel, whadda ya need help with? are the vdo and motometer speedos the same aside from the plastic gears? ie can i stick all my vdo gears into a motometer speedo and have it read accurately?